Bullard helmets are manufactured from high heat thermoplastic that continues to provide protection even after repeated heat exposure. The low centre of gravity provides a balanced and stable fit. 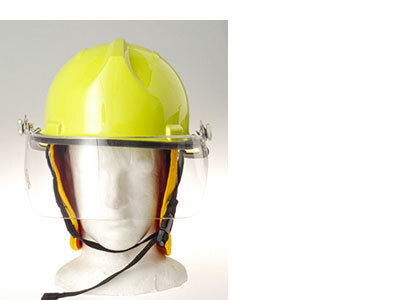 These structural fire fighting helmets are certified to AS4067. Firefighters who need a tougher, more durable helmet choose the Firedome helmet with the injection moulded thermoplastic outer shell.